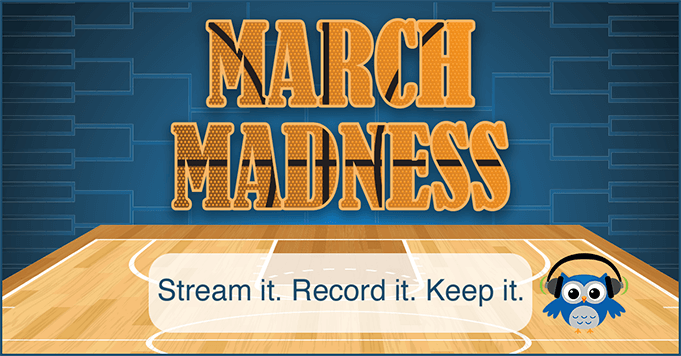 Posted February 23rd, 2017 | Category: How To, Replay Video Capture, Stream & Save. 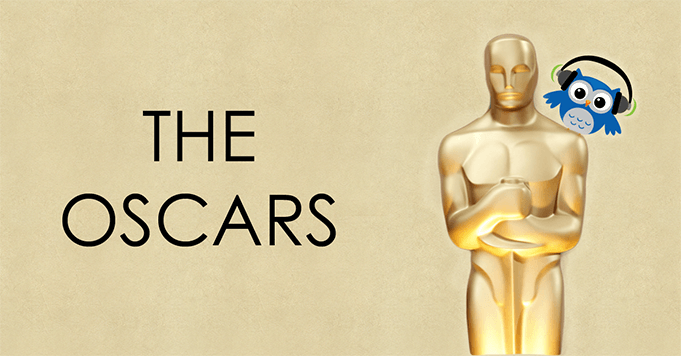 The 89th Academy Awards are live again this Sunday, February 26! To almost no one’s surprise, the musical-comedy La La Land has already matched a record with an impressive 14 awards, including for the coveted “Best Picture,” as well as individual nominations for Best Actress (Emma Stone) and Best Actor (Ryan Gosling). Presenters: Randi Thomas, Dwayne Johnson, Mark Rylance, John Cho, Leslie Mann, Leonardo DiCaprio, Brie Larson, and more. For the first time ever, IMDb is hosting a live streaming viewing party, broadcast directly to their website, Twitter and Twitch. The official IMDb Live Viewing Party (Presented by OREO Chocolate Candy Bar) will be hosted by Dave Karger (IMDb Special Correspondent) and Rachel Smith (host of Amazon’s Style Code Live) and streamed live from an exclusive industry viewing party in Hollywood, California. 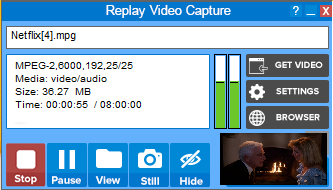 Oscars fans can use Replay Video Capture to record the live stream as it happens, and save every award-winning movie from any online source! 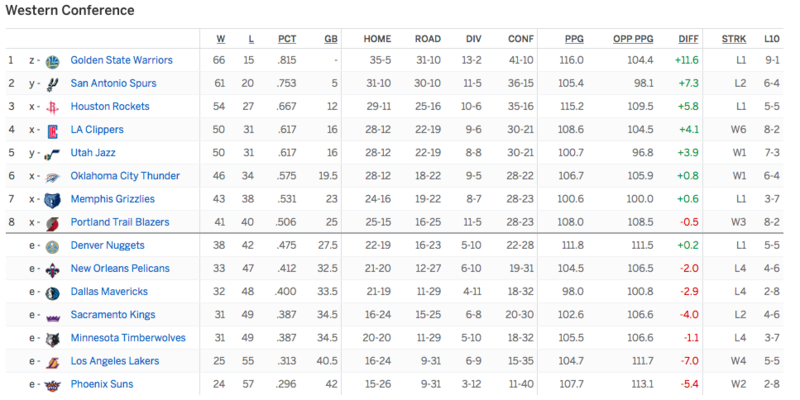 Getting excited? Us, too. Watch all of the trailers for our favorite Best Picture nominees below, and see the full list of nominations here. What are your favorite nominees this year? Let us know on Facebook or Twitter! Posted February 17th, 2017 | Category: Replay Video Capture, Stream & Save. The annual NBA All-Star Game is happening this weekend, matching up the league’s star players from the Eastern Conference against those from the Western Conference. 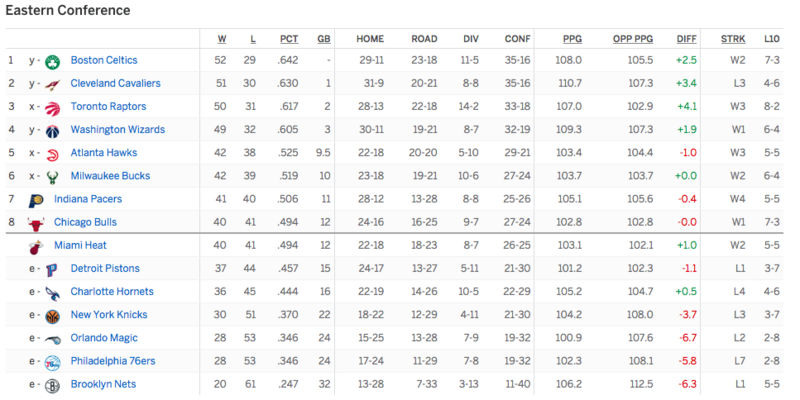 Essentially, it’s a head-to-head game featuring the absolute best players in America, including Steph Curry, LeBron James, DeMarcus Cousins, and so many other incredible athletes… we’re so there. 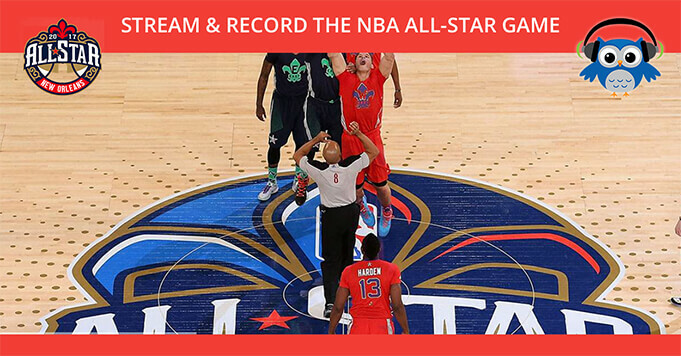 Capture the 2017 NBA All-Star Game live stream from TNT online and store it in a high-quality format with Replay Video Capture. 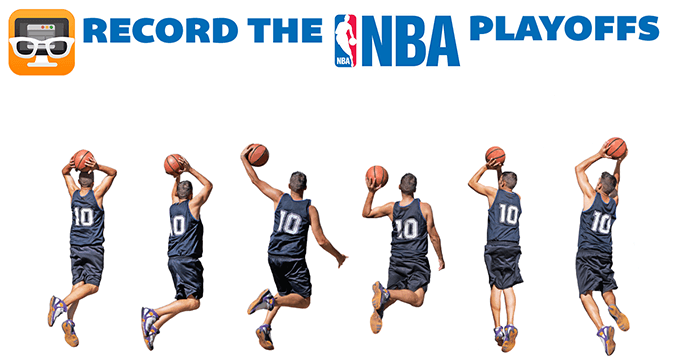 With our best-selling media recording software, basketball fans can easily create amazing videos of every pass, dunk and steal from the NBA’s greats. It’s the only software out there that records online video perfectly without circumventing copy protection technology, so it’s completely legal to use for all of your favorite streaming events online. Any questions? We’re always here to supply the answers. Posted February 10th, 2017 | Category: Netflix, Replay Video Capture, Stream & Save, Video. 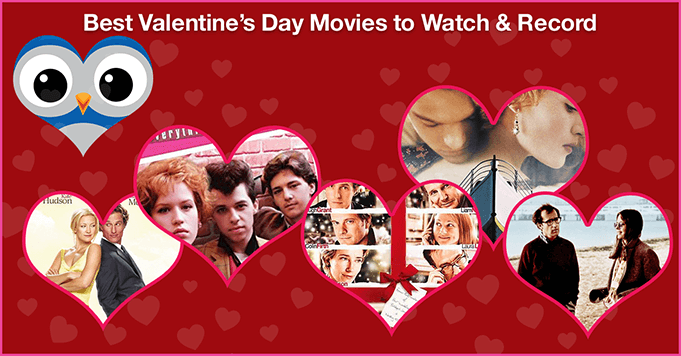 Ahhhh, love is in the air and we’re gearing up for an awesome Valentine’s movie marathon with our favorite people. No matter your plans this Valentine’s Day, we’ve scoured the collections from Netflix, Hulu and Amazon Prime to find the best romantic movies available to stream online. 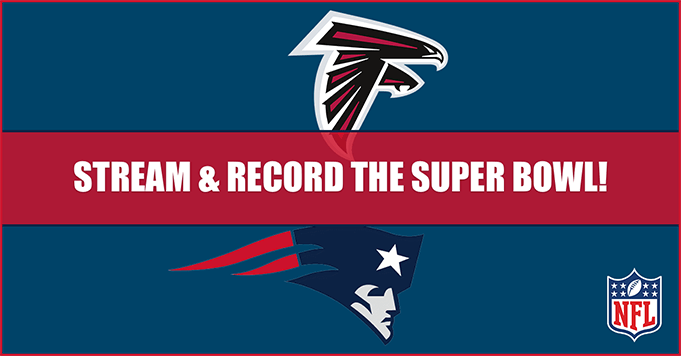 Watch them with a loved one after a nice meal, or by yourself whenever you want! 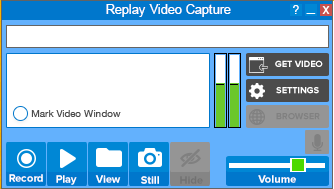 As always, you can record streaming movies to watch offline whenever, wherever using the power of Replay Video Capture. When you think of super-romantic 90’s movies, Titanic comes to mind first just about every time. It’s the quintessential Valentine’s Day movie that blasted DiCaprio and Winslet into stardom, as well as a beautifully-directed visual experience. If you’re gonna snuggle up to one film this year, make this one it. 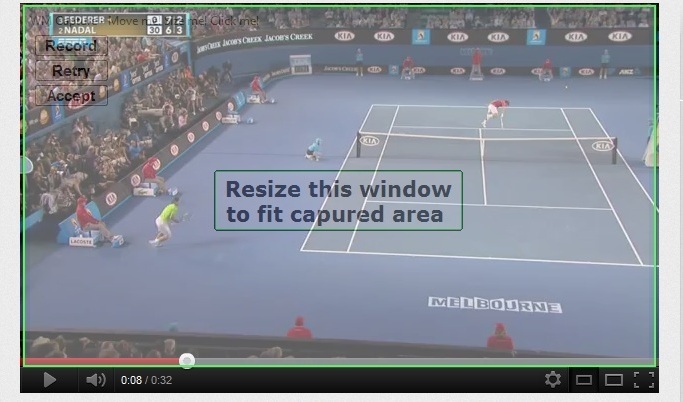 Stream Titanic online and record from Amazon Prime with Replay Video Capture. Well before Interstellar and True Detective, Matthew McConaughey was an early 2000’s heartthrob in How to Lose a Guy in 10 Days. The movie follows McConaughey’s character (a high profile ad guy) who places a bet that he can make any woman fall in love with him in 10 days. Plot twist! Kate Hudson’s character has a different agenda. 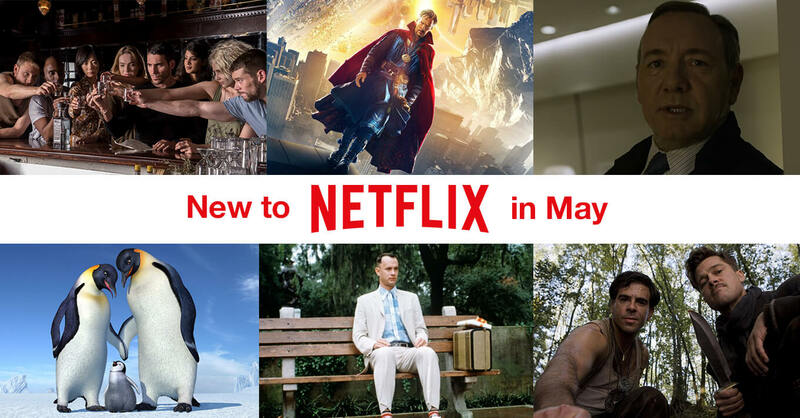 Stream How to Lose a Guy in 10 Days online and record from Netflix with Replay Video Capture. There’s something about a British romantic comedy that’s just overwhelmingly wonderful. Love Actually is one of the most-watched flicks from year-to-year, and understandably so. With endless A-list actors and other familiar faces, and a weaving plot of friendships and love stories, it’s a film of unrequited feelings and classic charms. Stream Love Actually online and record from Netflix with Replay Video Capture. You’ll either love it or hate it, but Annie Hall is a classic that’ll never be anything less. Arguably Woody Allen’s best film of all time (and one that he also stars in), it’s a perfectly-written rom-com that covers every angle of new and neurotic love. With Diane Keaton gleaming as Allen’s love interest, it’s a stunning representation of life and love in the 1970’s. Stream Annie Hall online and record from Hulu with Replay Video Capture. Love foreign films? Quirky plot points? Beautiful cinematography? Amélie is one of those incredibly whimsical, romantic journeys that can break down language barriers (and probably the ones in your heart, too). A girl who takes pleasure in the little things in life, Amelie’s goal in life is to help others, including a lonely shop owner. Stream Amélie online and record from Hulu with Replay Video Capture. She can’t commit, but she’s so darn endearing! In quite possibly one of Julia Roberts’ most well-known, highly-acclaimed roles, Runaway Bride is a late 90’s romance we’ll love forever. With Richard Gere playing the older, handsome man attempting to get this pathological wedding-ditcher to finally settle down for good, it’s got the spirit and heart to make us “aww” all over the place. Stream Runaway Bride online and record from Amazon Prime with Replay Video Capture. It doesn’t matter if you grew up in the 1980’s or not — Pretty in Pink is a timeless coming-of-age film that more than likely inspired your teenage love life. Another iconic John Hughes film, it features a young, unpopular and terribly lovesick Molly Ringwald whose infatuation with the trendy, rich boy in school is basically all-consuming. Stream Pretty in Pink online and record from Amazon Prime with Replay Video Capture. We still can’t quite tell if it’s more bizarre or creative, but Lars and the Real Girl is most certainly unique. Ryan Gosling (as Lars) and his girl (an anatomically correct doll) have an unconventional kind of love that most people just don’t understand. If you’re open-minded and your loved one is too, it’s a super-weird, can’t-miss kind of love story. Stream Lars and the Real Girl online and record from Amazon Prime with Replay Video Capture. Posted February 1st, 2017 | Category: Applian Software, Product Updates, Replay Video Capture. It’s another great day for updates! 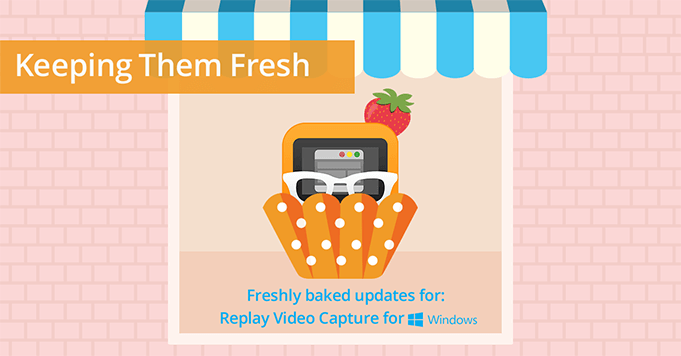 Our developers just launched some new improvements to Replay Video Capture for PC. Update your software at any time to take advantage of these fixes and additions.